Hi all! I'm hosting a linky party this week for music bloggers to tell you what their "Five Favorite Music Freebies" are on Teachers Pay Teachers! If you have used Teachers Pay Teachers at all, you will know that one of the best parts about it is that every seller is required to have at least one product in their store that is free! 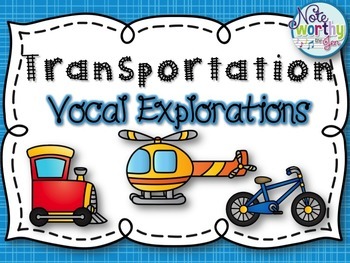 Not only does this give you a FREE activity to use in your classroom, but it also gives you a taste of each seller's work so you know that what they make is high quality (or not!). 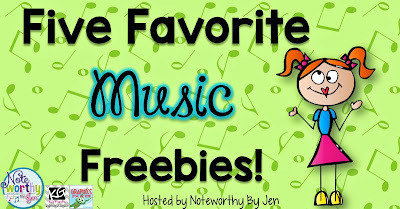 I have compiled a list of some of my favorite music freebies available on Teachers Pay Teachers--check them out! 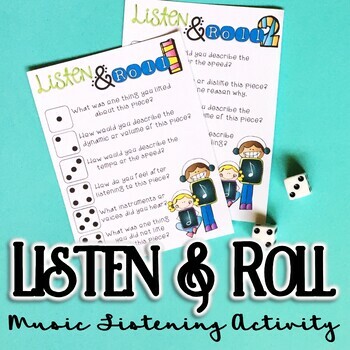 This is a fun way to get students to talk about what they are hearing when they listen to music. Rolling the dice makes them much more engaged in answering the questions--I even had fun myself! 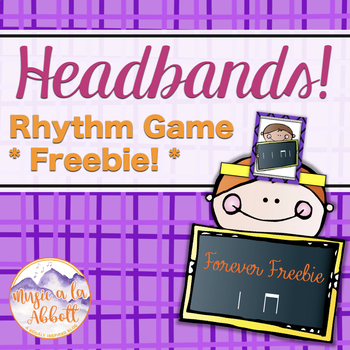 This is a fun activity that has students wearing rhythm headbands while their partner claps the rhythm. They have to try to decode what rhythm they are wearing on their head. 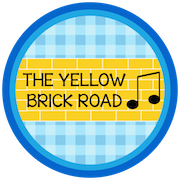 What a great way to practice rhythm dictation. There are other levels available, but this one is free!! 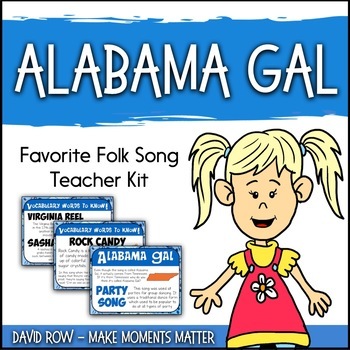 Make Moments Matter has a great line of products about folk songs, and this one is free! 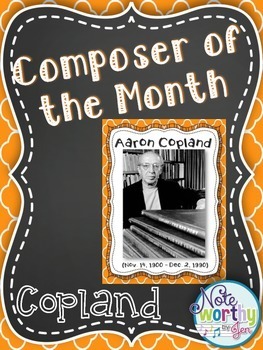 Find out about the historical context, vocabulary, and get a copy of the music without any work on your part! I do something similar to this in my classroom and plan on making a set of what I do for free this summer, but until I do, check out these from the always creative Jena Hudson. 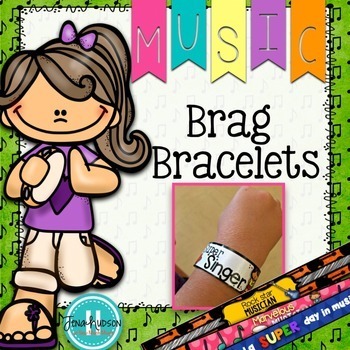 Simply print and put them around students' wrists when they do something great in music class! And as a special treat, I've decided to make my 100 Follower Freebie permanently free :) Click below to get it! 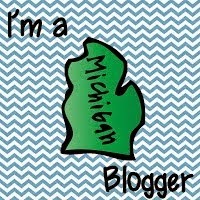 You can follow me on Teachers Pay Teachers here to find out about new products, sales, and freebies in the future! I would love to hear of other freebies that you love! Please comment below if you have one you love, or if you have one that's in your own store that I didn't cover! Or, even better--write your own post and add in to the linky party! Don't forget to grab the linky party logo at the top of this post, put it in your post, and link it back to this one!